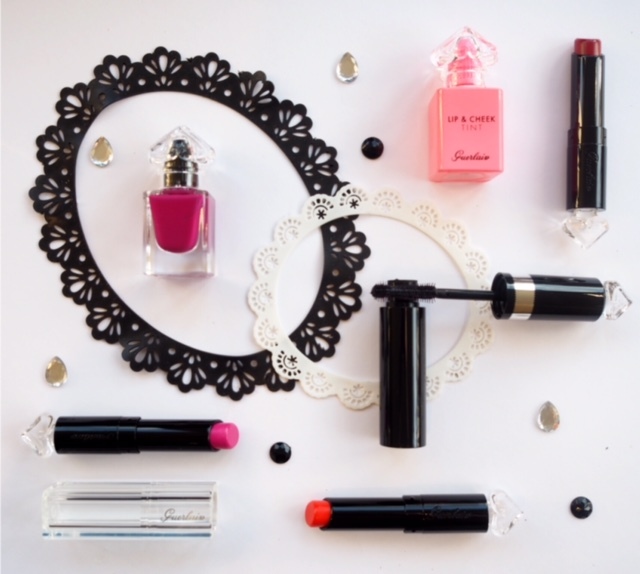 There are some new additions to the Guerlain La Petite Robe Noire Make Up line-up – it’s such a pretty range, packaged and presented so beautifully. I’m always surprised it doesn’t seem to get the coverage it deserves. 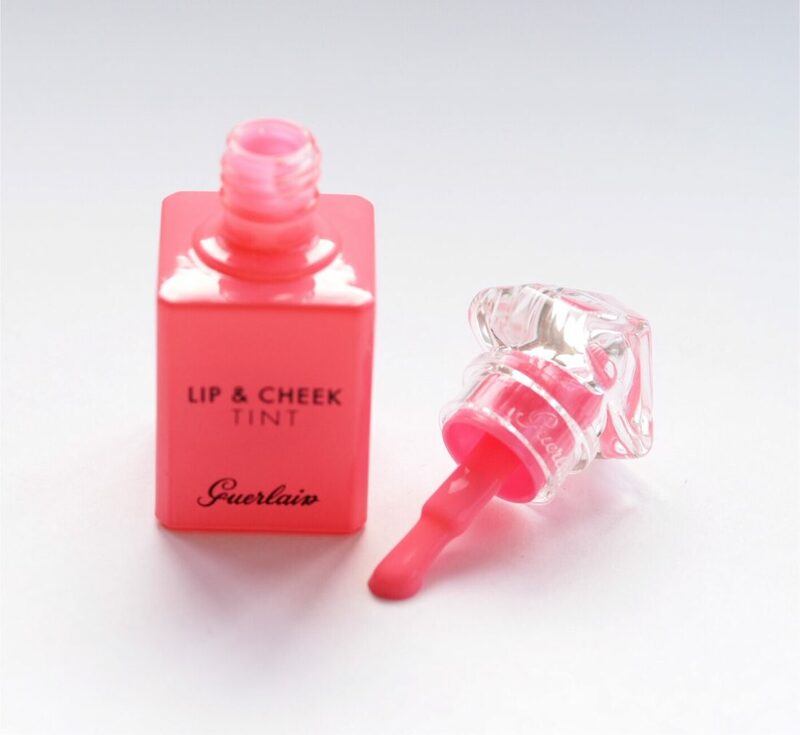 The star of the show, looks wise, is the Lip & Cheek Tint in a baby pink. 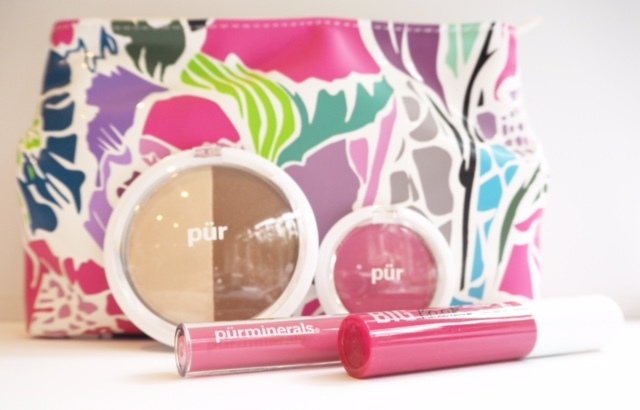 As is always the case, dual function produts always work better at one thing than the other and in this case, it’s better as a light, stainy cheek flush than a lip stain where it leaves barely any trace. 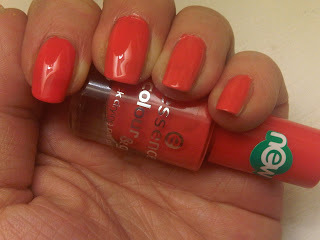 The coloured gel is interactive with skin pH and on me it came out quite brightly, so go cautiously with it. It’s £21.15 HERE. 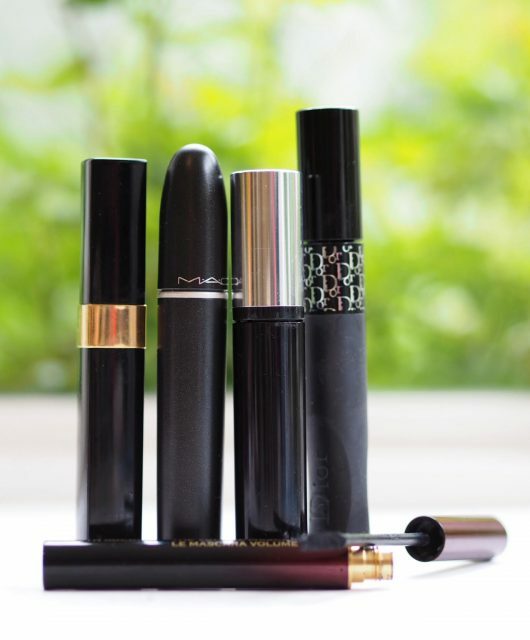 My personal favourites are the lipsticks – shiny and mid-pigment although the scent does hang about in the mouth a bit. New shades are Ruby Ring, Orchid Beanie and Sun-Glasses. RRP is £22 HERE. 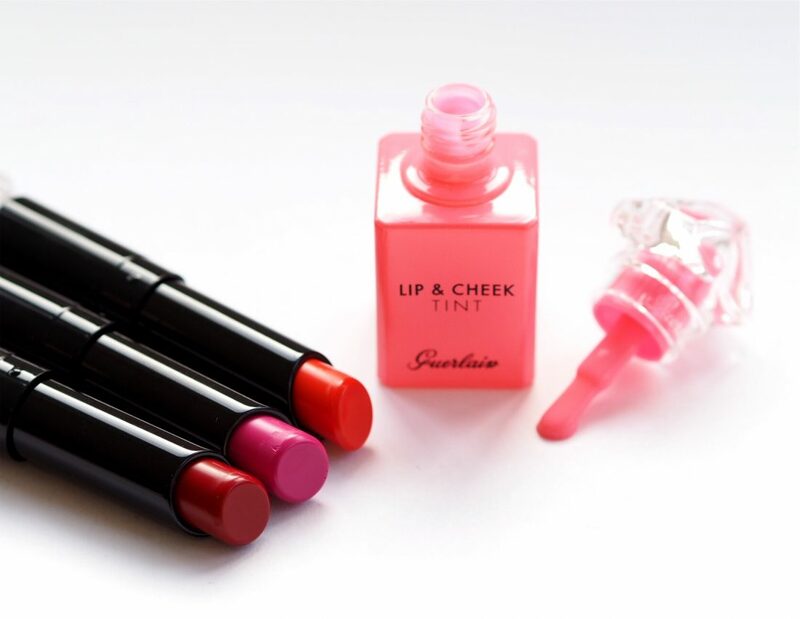 (I’m linking to Escentual who tend do a discount so they’re £19.80 on that particular site – actually all products shown are Escentual prices). 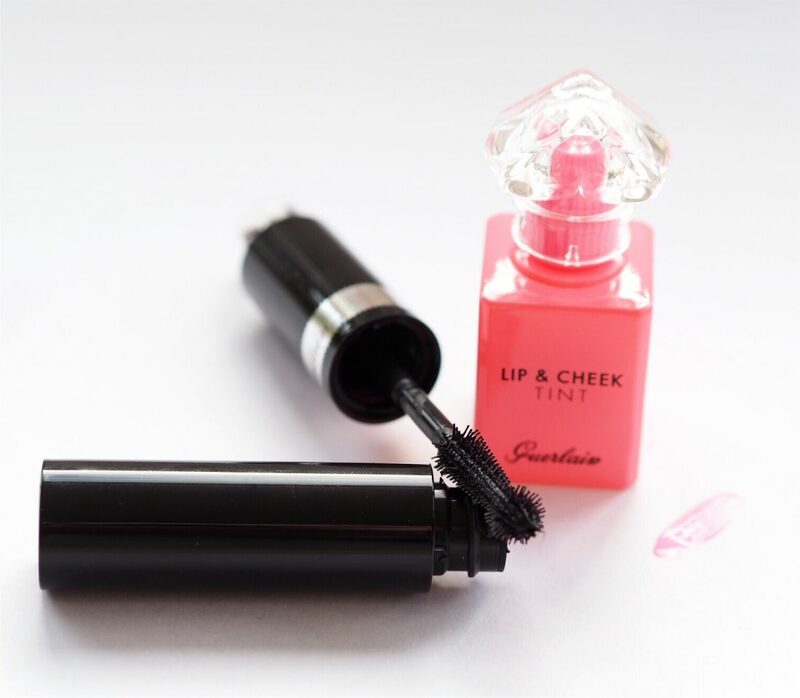 Also joining the line-up is La Petite Robe Noire Mascara (I actually thought there already was one..) which I haven’t put to the test yet – I’m not sure the formula is any different to any other Guerlain mascara to be honest. If you like the ball-on-brush method of application, then as you can see, it’s right there! It’s £20.25 HERE. 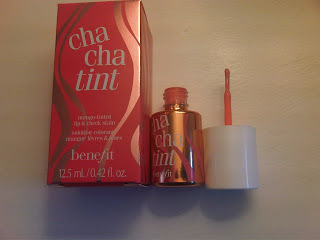 In the swatch above, it’s the lip & cheek tint first followed by Ruby Ring, Orchid Beanie and Sun-Glasses. In the main picture, you’ll spot a new nail polish – scented of course! It’s called Lilac Belle and is £15.75 HERE. 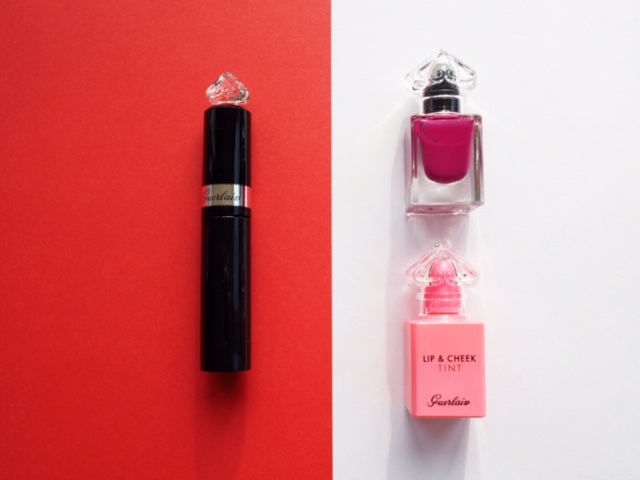 With scented polish, the scent (Guerlain La Petite Robe Noire) is evident when the polish is dry, rather than wet.